Statistics-Based Cognitive Human-Robot Interfaces for Board Games – Let’s Play! The archetype of many novel research activities is called cognition. Although separate definitions exist to define a technical cognitive system, it is typically characterized by the (mental) process of knowing, including aspects such as awareness, perception, reasoning, and judgment. This especially includes the question of how to deal with previously unknown events. In order to further improve today’s human-machine interfaces, which often suffer from deficient flexibilities, we present a cognitive human-robot interface using speech and vision. The advancements against regular rule-based approaches will become obvious by its new interaction strategies that will be explained in the use case of a board-game and a robot manipulator. 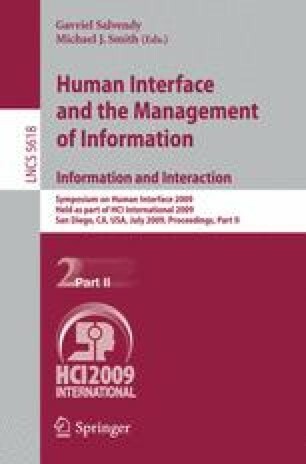 The motivation behind the use of cognition for human-machine interfaces is to learn from and adapt to the user leading to an increased level of comfort. For our approach, it showed proof that it is effective to separate the entire process into three steps: the perception of external events, the cognition including understanding and the execution of an appropriate action.